Bookkeeping can be a cumbersome, time-consuming, and confusing task, and small business owners require timely financial information to run their businesses. I offer bookkeeping services so that you, the business owner, can better spend your productive time doing what you do best – running your business. With these bookkeeping services, I provide clients with timely financial information at a reasonable cost. By doing your bookkeeping, I can keep up-to-date with ongoing developments in your business so that opportunities or problems can be identified and addressed as they occur. A business owner should be focused on what they do best! Do you really want to add bookkeeping and accounting to your to-do list? Accurate and up-to-date bookkeeping is at the heart of any business’s success. As an owner of a small or mid-size business, you do not have the time nor the experience to properly manage your records. With our full-cycle bookkeeping services, you’ll have all the necessary information at your fingertips to help you make the right financial decisions for your business. Need help with your weekly, monthly, or annual bookkeeping? At BCJ Group, Chartered Professional Accountants, we provide a full range of bookkeeping services to help you manage your books efficiently. Our dedicated team of professionals combine extensive bookkeeping knowledge and innovative accounting technology to offer you effective financial reporting solutions that are tailored to meet your specific small business bookkeeping needs. Our team can also provide the proper skills and training you will need to take all the guesswork out of QuickBooks and QuickBooks Online, as we are QuickBooks Proadvisors. We also work with Sage 50 and Kashoo. 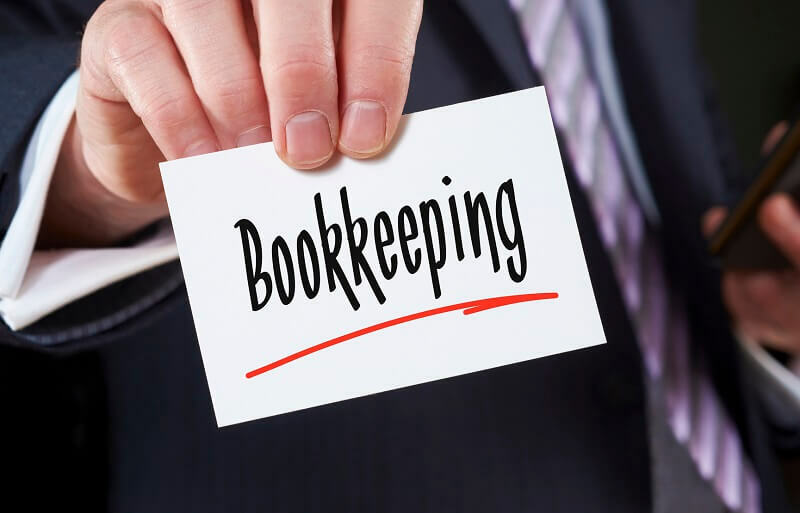 What are some of the bookkeeping services we provide? Why choose BCJ Group for your bookkeeping needs? Stressed out and frustrated with the burden of day-to-day bookkeeping chores? We understand that bookkeeping is a cumbersome, time-consuming, and confusing process. Here at BCJ Group, Chartered Professional Accountants, we offer professional and efficient bookkeeping solutions that allow you to spend your valuable time doing what you do best—run your business. Whether you are an entrepreneur just starting out or someone who has been running a company for many years, we have the bookkeeping for small business services to meet all your needs. Bookkeeping involves recording daily transactions, including recording invoices from suppliers, posting debits and credits, and processing payroll. Accounting analyzes the financial information provided by a bookkeeper to compile tax returns and create financial statements and budgets. What is the purpose of a bookkeeping business? When it comes to running a successful company, well-maintained financial records are a must. Outsourced bookkeeping ensures that your business runs smoothly by keeping track of all income and expenses, allowing you to focus on growing your business. For more information about our bookkeeping services or to schedule a consultation, contact us today!